A Marine Treasure-Hunting Thriller. 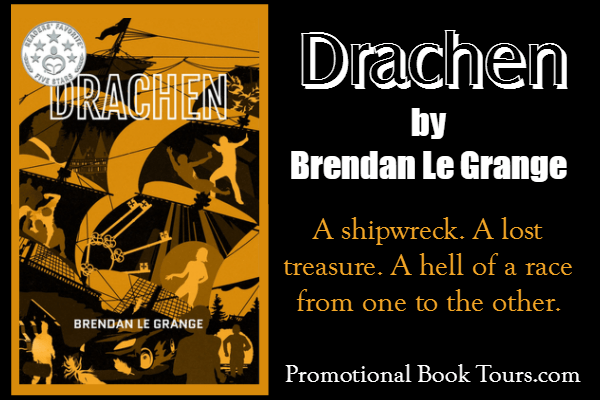 Brett Rivera has spent three years searching for the Drachen, a sunken ship. The day she finds it is the day her life changes: there is no sign of its legendary treasure and now a cold-blooded killer is hunting her…A shipwreck. A lost treasure. A hell of a race from one to the other. 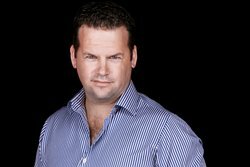 As a business consultant, he has travelled to forty countries and lived in three. And it is reading binges to break up these transits – with the likes of Clive Cussler and Jack du Brul – that inspired the writer to emerge, bringing to life the cities, characters, and history he encountered. 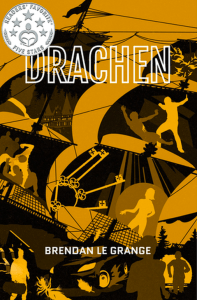 Le Grange’s debut action thriller, Drachen, is a wild chase through North Europe along the Baltic coast. Based on a reimagined history of the medieval Hanseatic League, a young marine archaeologist discovers evidence of a treasure so valuable, it will test every allegiance. Follow the author on Twitter and Goodreads. You can also connect on Literary Addicts.